The clocks have changed and ‘British Summer Time’ means moving season! If you didn’t know that, and hadn’t given any thought to moving home, perhaps you should? 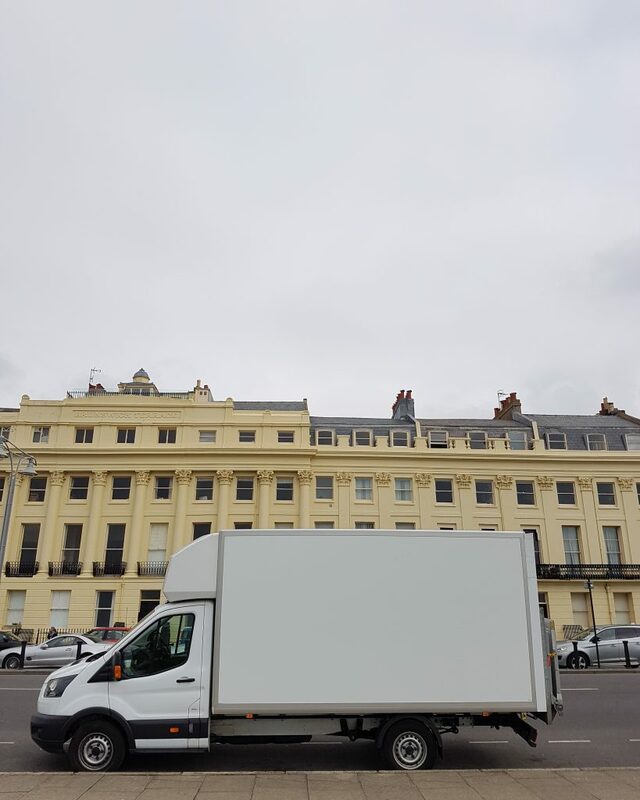 This summer marks 20 years of us working in the Removals industry in Brighton & Hove. We can actually say “Established before the turn of the century”. For our customers studying at university – that’s a lifetime ago! At www.man-with-a-van.com we offer great choice and excellent value. If your requirements have outgrown short wheelbase or long wheelbase Transit vans, we also offer big Luton box vans. If one is not enough for you, we’ll send you two….or three…., all of which, come with lovely men.